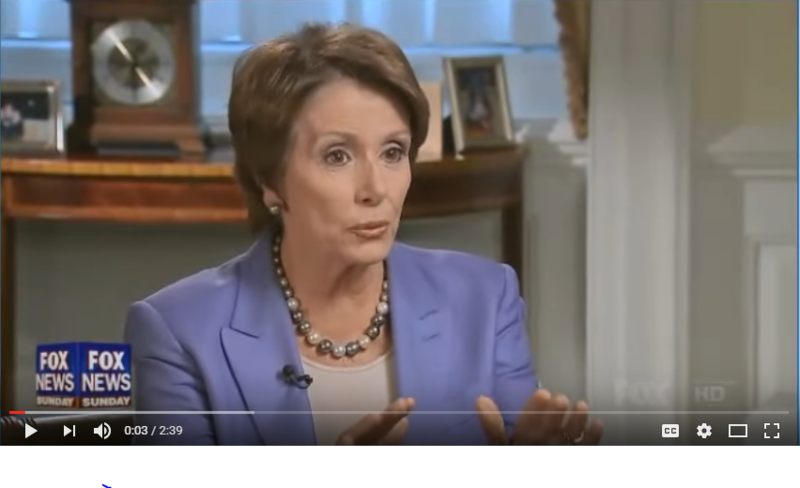 Former House Speaker Nancy Pelosi, now the minority leader and a perennial anti-gunner, said that if Democrats regain House control in 2019, “gun violence prevention” will be a top priority on their agenda, according to The Hill. “Gun violence prevention” is a substitute term for gun control, say Second Amendment activists. Democrats at the national level have become known as the party of gun control. It is an issue that has regained momentum since the Feb. 14 shooting at Marjory Stoneman Douglas High School in Parkland, Fla. The national media has covered anti-gun national marches extensively. 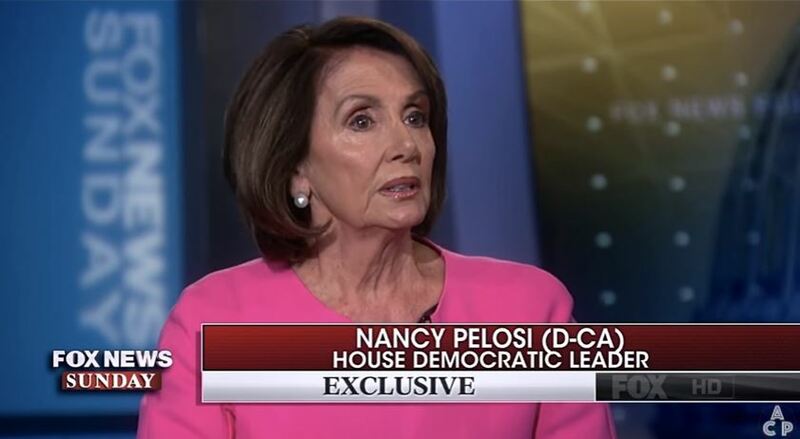 “When we win and we take over in January, some of the issues that will come up soon are the issues we are asking the speaker to take up now,” Pelosi reportedly said, according to The Hill account. That may not be a done deal, but Pelosi probably wouldn’t have said so if she weren’t pretty sure of the November election outcome. Six months remain before the midterm election, and in politics, that can be an eternity. But Pelosi’s comment is the kind of remark that could energize gun owners to vote in November. With so many House seats in play, voter turnout will be critical. Democrats desperately want to retake the House, not only to aggressively go after the Second Amendment, but also because it would mean big trouble for President Donald Trump. But Pelosi may have some problems of her own. 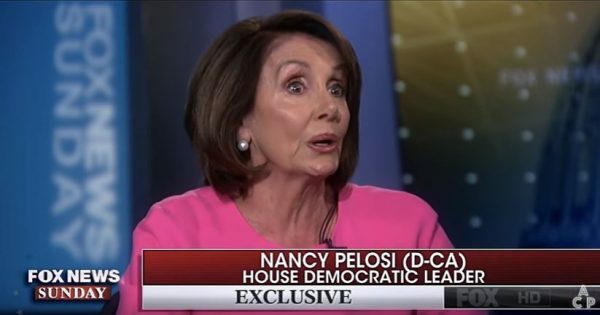 Various published reports suggest there may be some contention if Democrats regain control and she runs to regain the Speaker’s gavel. However, according to an article in The Daily Beast, Democrats right now are focused solely on winning. They will deal with these issues if they take back control.